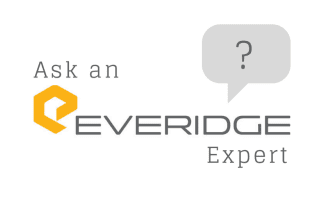 How Will the U.S. Steel & Aluminum Tariffs Affect Everidge Customers? 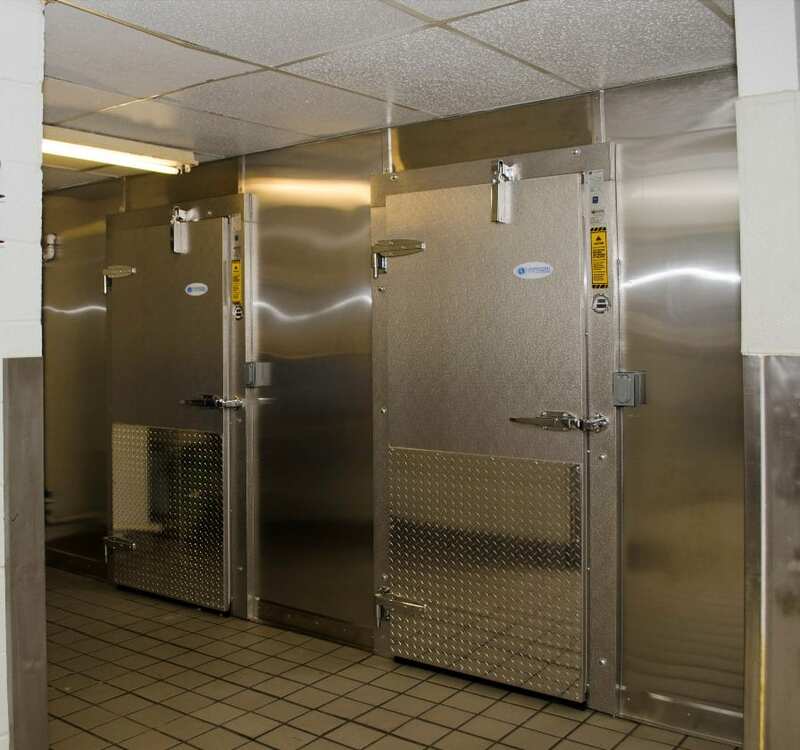 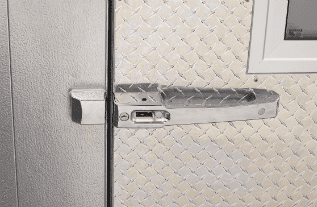 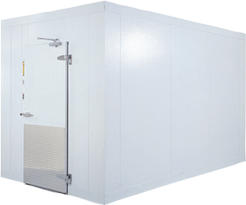 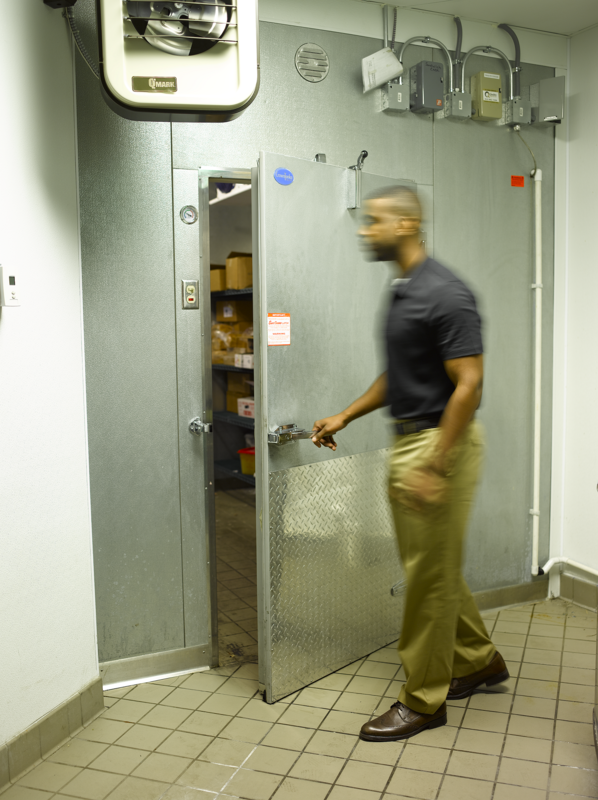 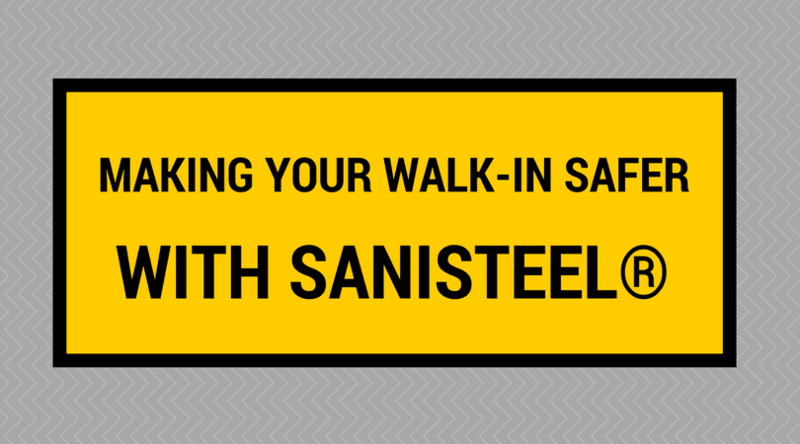 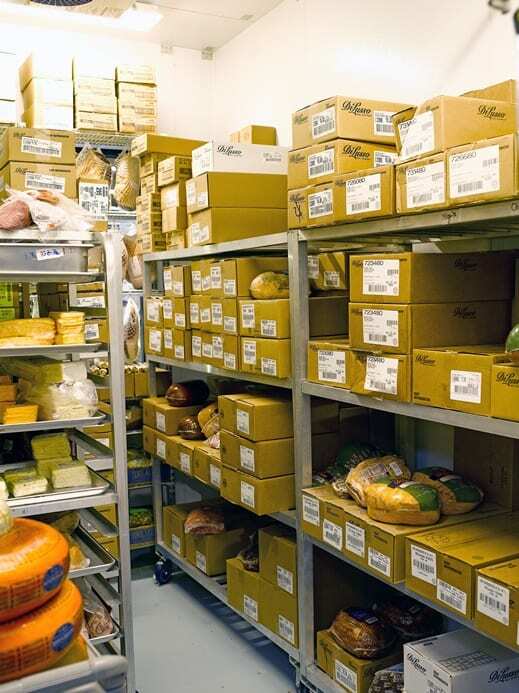 Because such a high percentage of materials utilized in a walk-in cooler or freezer are steel, aluminum or a combination of both, these tariffs will have a direct impact on our business. 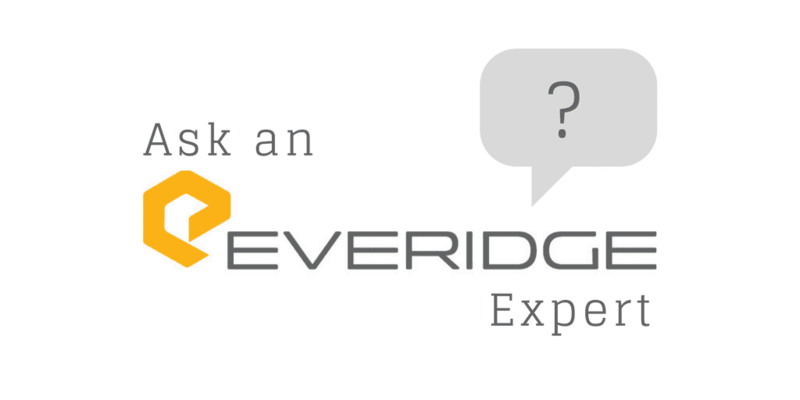 We want to clearly communicate how these economic changes may affect us — and, in turn, our customers. 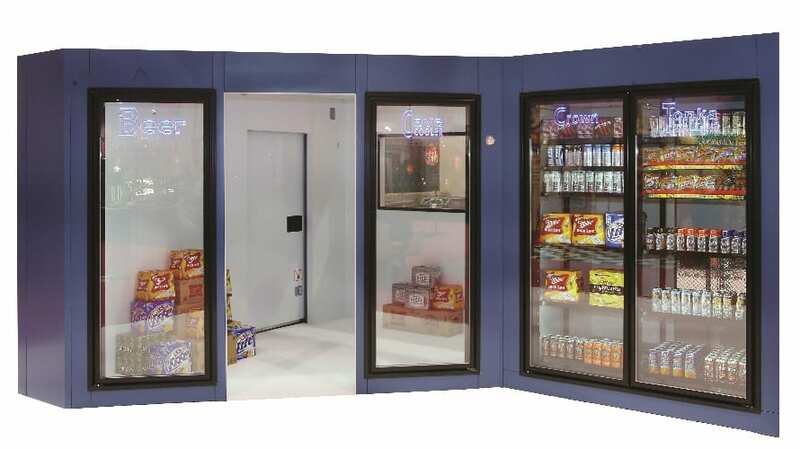 Unifying brands ThermalRite, CrownTonka, ICS and LoTemp Doors allows Everidge to better serve our customers every step of the way, from point of sale to walk-in installation.